Thanks buddy, resteemed and 100% Upvoted. hey since EOSvoter greymass has BEOS telos worbli and other cross chain transfers, any chance we could get cross chain features on vessel? Maybe have referendums and worker proposal in vessel now like you have in greymass? If we went that route, we'd probably replace Vessel all together with the core framework we've built under what's currently named "eos-voter". Within the next month or so we're relaunching eos-voter as a completely new, branded wallet, much like Vessel already is. It's something that could be explored, integrating Steem into this new wallet has been something I've been thinking about for some time now. Thank you for pushing out another update jesta! I've been using 0.2.7 for long time already and it's definitely made my life a lot convenient. hello, wondering is there anywhere i could get info on using the Custom JSON to update account jsonmetadata? Tried submitting something, but I have no idea what I'm doing and cant find anything on the googles. additional question: suggested rpc nodes? I'm currently looking at this page for a list, but not sure if something is suggested or preferred. @anyx has some top notch hardware running his RPC node right now and I've been very happy since I swapped over to using it. As for the Custom JSON portion of the wallet - that section of Vessel is different than the account's JSON metadata. Each account does have JSON metadata to set things like display name and avatar, but that's a totally different beast than the customjson operations that the specific section of Vessel you're referring to was designed for. 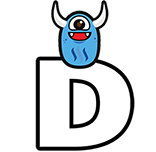 That tool built into Vessel was more of a developer tool to write custom operations, sort of like steemengine and steemmonsters uses, as opposed to the information on an account itself. That may serve my purpose better.. couple ideas I've had kicking around in my head use data stored on a profile outside of posts. I guess I just didn't know how to communicate what I was looking for exactly. My apologies. Basically I was working on a profile type project, and currently store the data on a post and just pull from that. I'd love to be able to store this profile data somewhere that would be easily retrieved to propagate the profile data, I do have other projects in mind using steem to store data not displayed. Any headers on where I would find good information on this? I know it's out of the context of this post, but I do appreciate your time. A demo of the profile, very rough and alpha quality can be found at https://blokz.io , which uses information pulled from https://steemit.com/profile/@sn0n/profile currently. 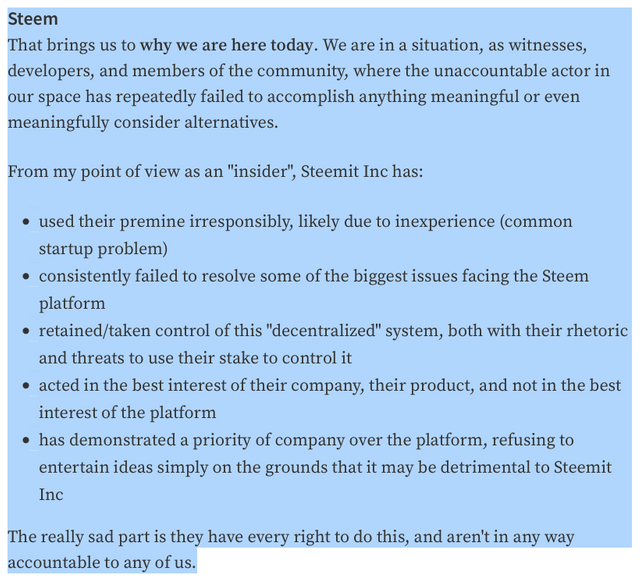 Steem itself doesn't have a really great place for this, at least using the native APIs. The way you're pulling from the @sn0n/profile permalink post is probably one of the best ways (using the json_metadata on that post, or even an account) unless you want to dig into creating custom_json transactions and then indexing them yourself with a database + api. I don't really know of any good place with this sort of information unfortunately, or I'd direct ya there. Happy to answer questions though! I did find this old post that I can use as a starting point. Thanks for helping get me in the right direction. It's something we've talked about, but haven't committed any resources to yet. Right now Greymass is in the process of rebuilding "eos-voter" (aka "Greymass Wallet") into a brand new EOSIO-compatible wallet. I've always had aspirations of merging Vessel into this new codebase, it just hasn't happened yet. We have a tiny team still and more work than we know what to do with, we'd probably have to expand the team a decent amount if we were to bring other blockchains (non-EOSIO) into the mix. oh my, thanks so much!!! Thanks for vessel, its made managing multiple accounts so much easier.